Wigger and Wigger offers sedation dentistry for your comfort. You will never be afraid to go to the dentist again. 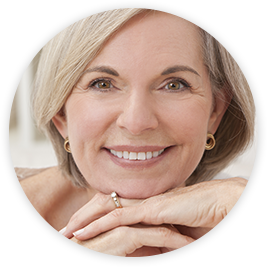 Look and feel your best with Cosmetic Dentistry at Wigger and Wigger. Dentistry for the whole family. Wigger and Wigger can accommodate all of your family members individual needs. Our mission is to provide quality dental treatment that transcends the expected norm and strives for excellence. We will provide quality treatment in a caring and relaxed atmosphere. Our professional team works in a fun yet efficient manner, and is willing to go the extra mile to provide you, the patient, with the best dental care. Our staff listens to the patient’s concerns, educates the patient as to the value of his/her treatment needs, and with the patient’s permission, treats accordingly.